These days, more and more Americans are looking to retire overseas. The reasons for retiring abroad are plenty: adventure, lower cost of living, higher standard of living, and better weather, to name a few. 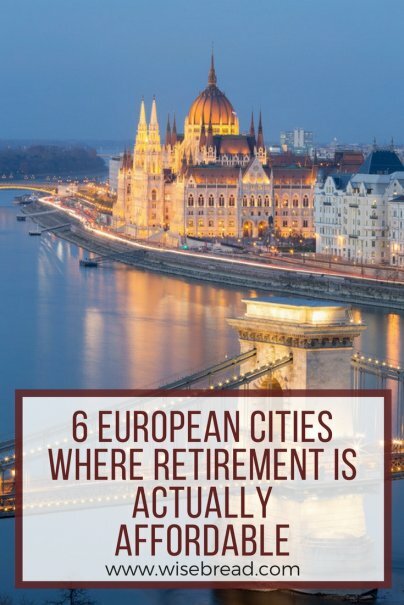 But lists of the most affordable places to retire overseas are often dominated by Latin American and Asian countries. 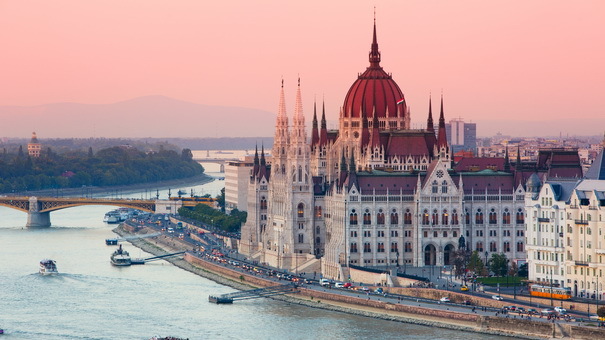 Budapest has long been known for its spire-topped skyline, cultural flair, and thermal baths. The city is an easy place to explore or just relax and do nothing, with plenty to see and do, but a laid-back vibe that's perfect for retirement. 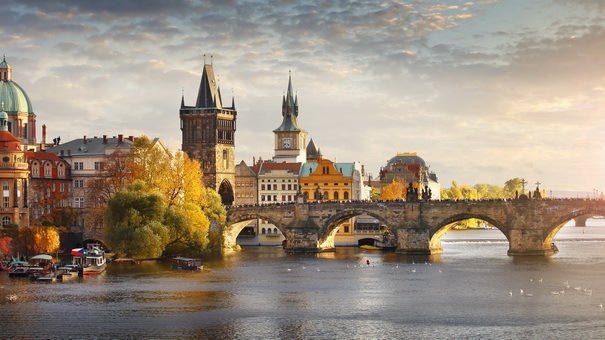 Prague is another European city whose cultural profile has become well-known. Tourists flock to this interesting hub for its fairy tale architecture, cobblestone streets, outdoor cafes, and world famous beer. The picturesque Vltava River, spanned by more than 30 bridges, forms the soul of the city, with gardens, public squares, and castles rounding out the romantic cityscape. But Prague has more going for it than its stunning views and cheap, free-flowing beer. The city has also remained affordable despite its popularity, making it a smart stop for expat retirees. According to Expatisan, the average cost to rent a furnished 900-square-foot apartment in Prague is only $888 for an average place, or $1,260 per month in the most expensive areas. A liter of milk costs less than $1, two pounds of tomatoes will set you back around $2, and a beer in the supermarket costs only 88 cents. Tourists flock to the Algarve region of Portugal for its scenic ocean cliffs, famous beaches, and many museums. The region is also brimming with historical sites, including old town centers, medieval fortresses, castles, and ancient forts. Living in Algarve is surprisingly affordable, and that's despite the region's proximity to the water. According to cost of living website Numbeo, rent for a one-bedroom apartment in the city center could cost as little as $346, while a three-bedroom apartment in a central location costs an average of $614 per month. Basic utilities (heat, air conditioning, electricity) will add another $87 to your housing costs, on average, they note. 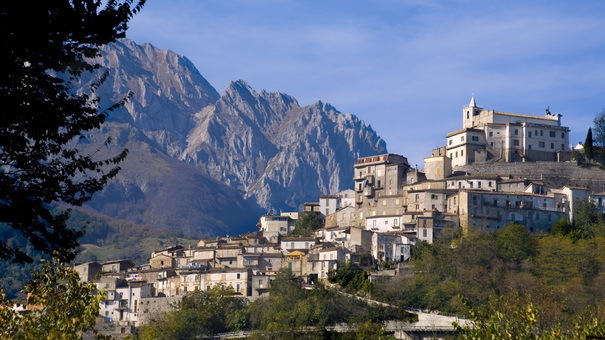 Pescara, Italy is ideally located along the country's eastern coast, a few hours from Rome and Naples. Here, you can enjoy a slow Italian lifestyle with some of Italy's most gorgeous waterfronts, and all within a day's reach of some of the world's most important historical sites. You can also save a bundle in the process. Rent in Pescara is surprisingly affordable, with a furnished, 900-square-foot apartment in one of the city's most expensive areas costing just $936, on average, according to Expatistan. Rent in a "normal" area, not necessarily considered to be an expat neighborhood, could cost as little as $679. Add $130 for utilities to the bill and your total housing costs could easily stay below $1,000 per month year-round. Bucharest is a great destination if your goal is learning about history, including communism and its role in Romania. 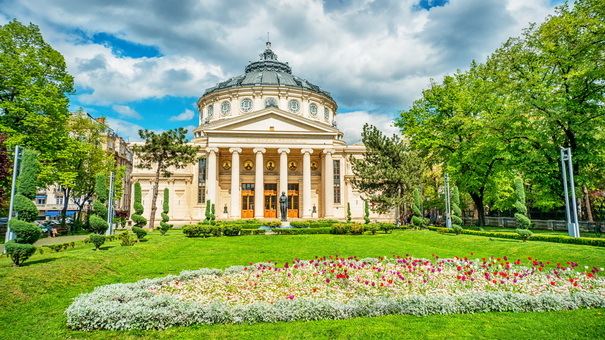 Attractions include a long list of gorgeous historical buildings and monuments, a communism-themed walking tour, a Holocaust memorial, and even a Romanian kitsch museum. If you're looking for an affordable place to retire, put Bucharest on your list. A 900-square-foot furnished apartment in the expensive parts of Bucharest will only set you back $723, while an apartment in more middle-class areas could cost as little as $451 per month. Average utility bills only cost around $100 as well, making your overall housing costs affordable. If you're looking to retire somewhere off the beaten path, Croatia should be on your radar. 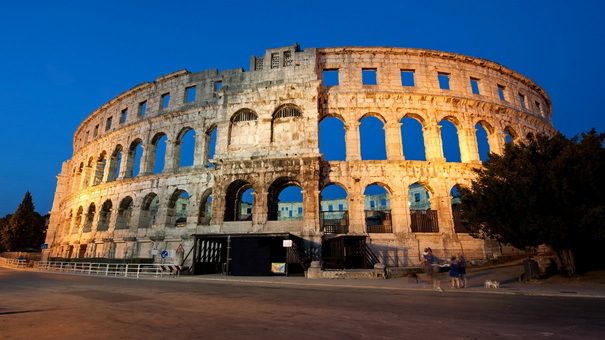 The seaside city of Pula is of interest specifically due to its low cost of living and amazing history. The harbor town is dotted with well-preserved Roman ruins, including an intact amphitheater and its own Temple of Augustus. Museums here house ancient artifacts, as well as contemporary art. Pula is considered one of the most affordable spots in Europe, with a 900-square-foot furnished apartment in an expat area costing about $580 per month and a similar flat in an average area running $445. Utilities add another $120 per month on average, but a monthly transportation pass costs just $35. You can have a great time dining out in retirement, too, in Pula. A basic dinner for two at a neighborhood pub runs $23, and a beer just $2.50.